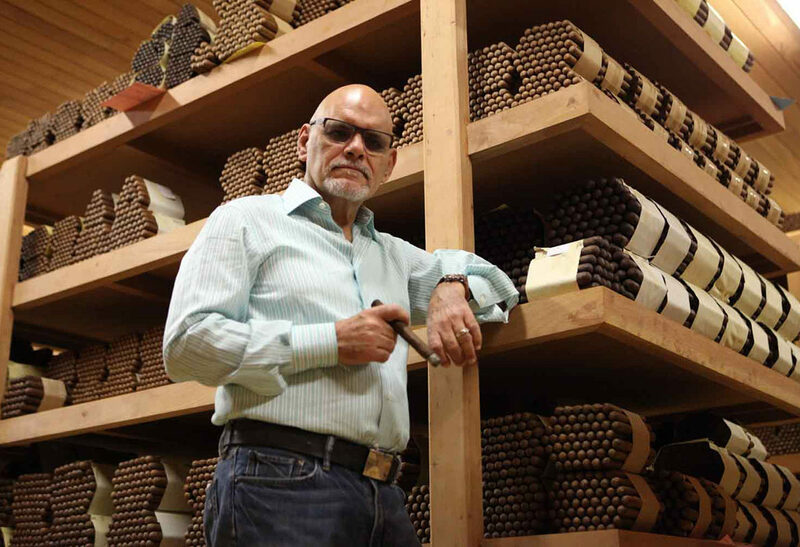 Stogie Geeks features an interview with Ernesto Perez-Carrillo who has been involved in the cigar industry since he was a child, learning his craft from his father. He also discusses the brand’s upcoming launch of Encore. Read the interview.